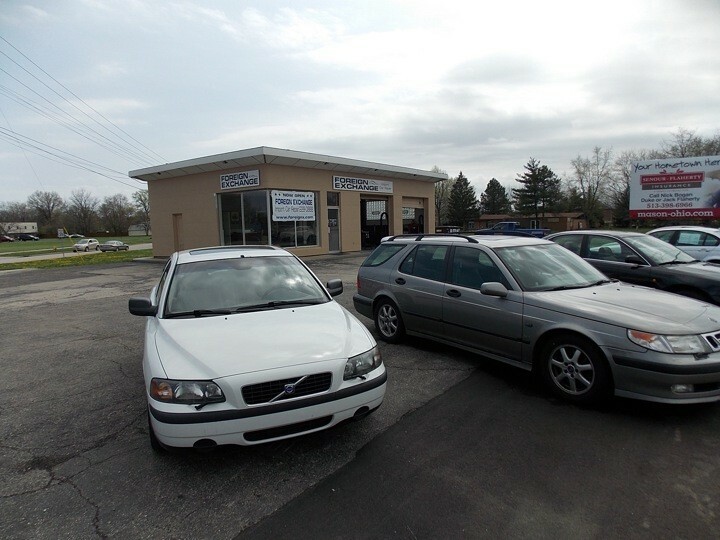 Since 1975, Foreign Exchange has provided the Dayton area with the finest import automotive service and repair. We have recently opened our second store in Mason, Ohio to provide great service to the growing area of Mason. Today's modern cars require advanced equipment and educated technicians to diagnose, inspect and repair your car. 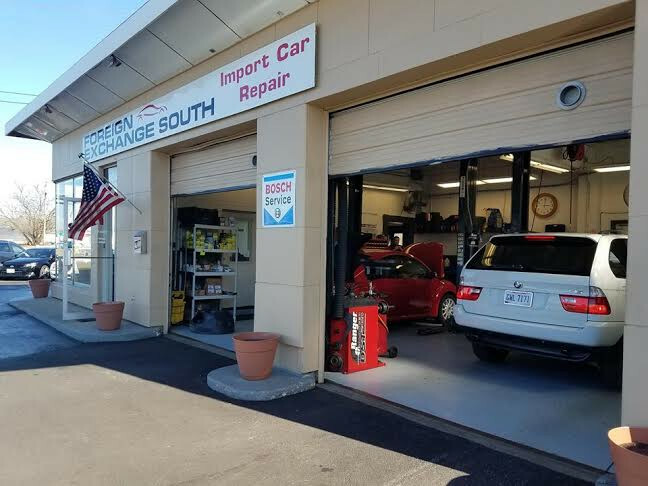 Foreign Exchange uses state-of -the-art diagnostic systems to read factory codes stored in your car's computer and provide fast, reliable repairs. We hire only the highest quality foreign car specialists. 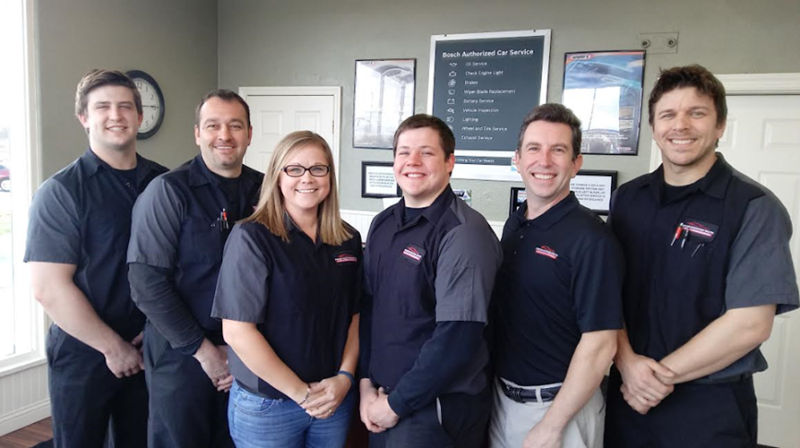 On average, our factory-trained technicians have 10 years of import car dealership. Family owned and operated, we also offer full body shop service along with shuttle service. Rick Reilich, co-owner, ASE Certified Master Technician with 40 years of experience working on European cars. Austin Lelii is the co-owner at Foreign Exchange South. 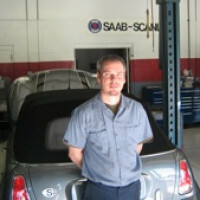 Austin has 23 years of experience in the European Car industry. Austin worked as shop foreman for a major auto group. Tor is our service writer. 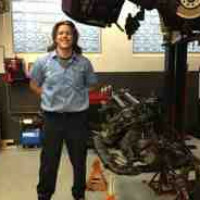 Corey Ryan has a degree in Automotive Service Management and has factory training at Honda and Saab. 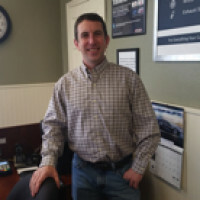 Tim Hagerty has 16 years experience & has worked for VW-Audi, Acura, & Land Rover. 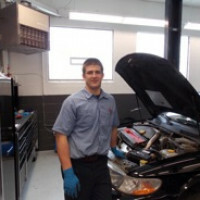 Chris Reilich is a student at Cincinnati State where he is studying automotive engineering. He started helping his dad, Rick, at age 8. Chris loves being involved with the car business.